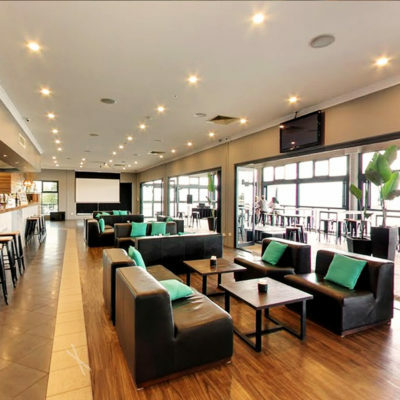 Located in Bunbury overlooking the gorgeous Koombana Bay, the Bayview Bar offers a range of different options available for your upcoming wedding, function or event. 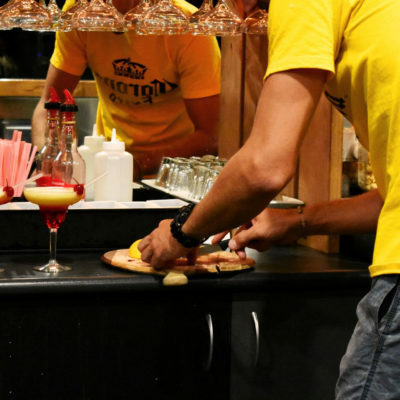 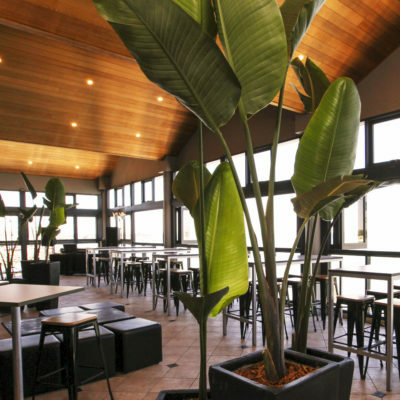 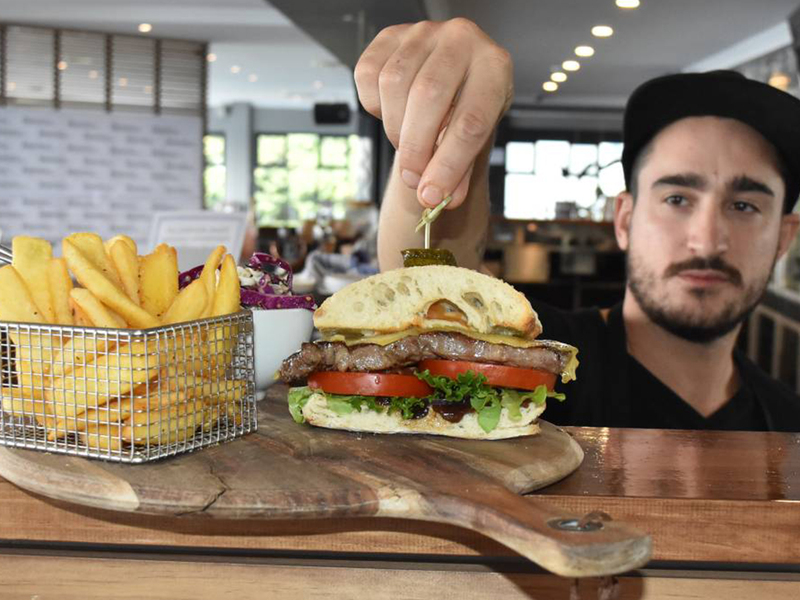 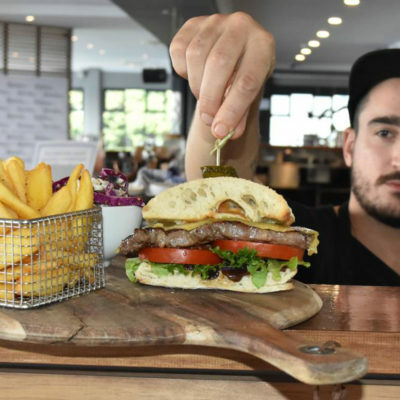 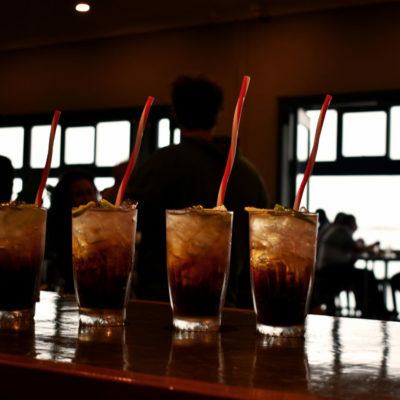 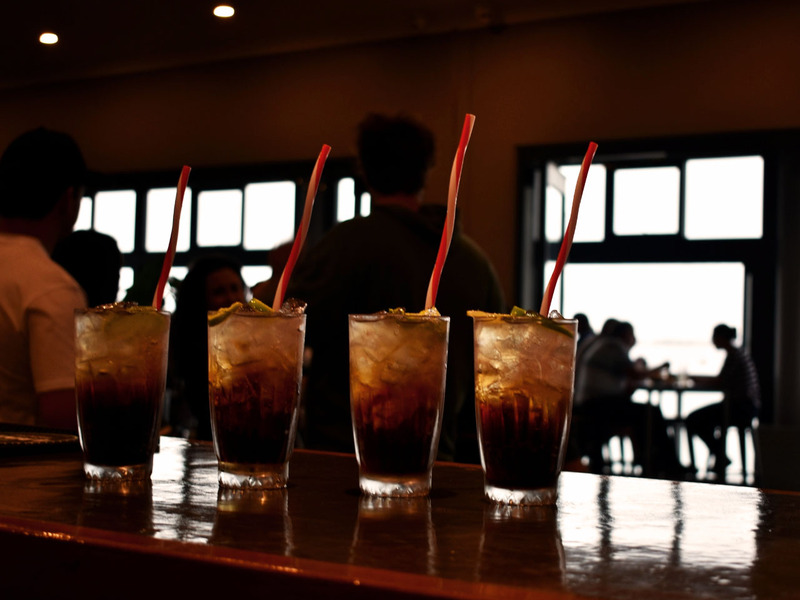 The Bayview Bar and Grill is a world class waterfront bar and restaurant in Bunbury. 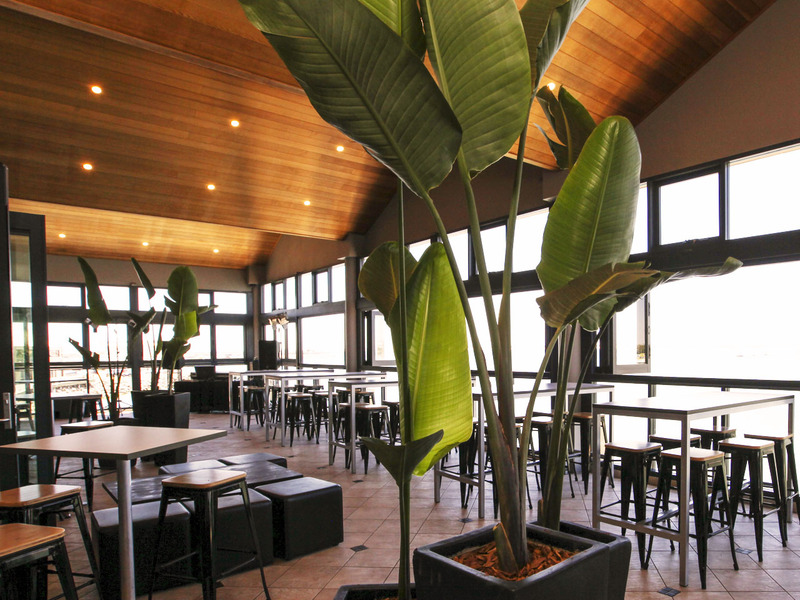 Delivering award winning dining and function & event venue hire overlooking the gorgeous Koombana Bay. 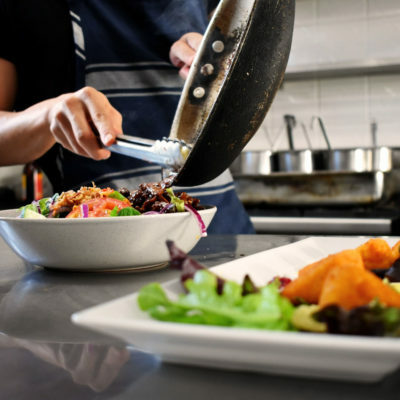 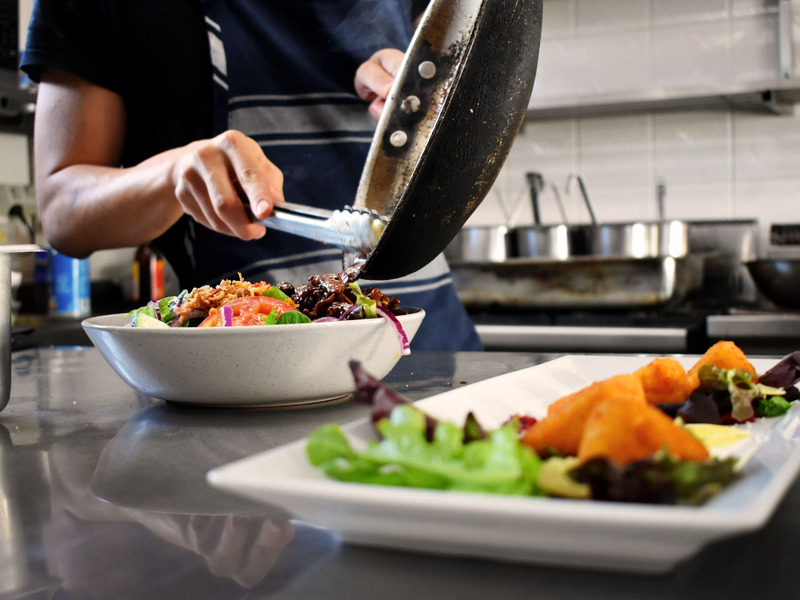 Our Head Chef and Events Manager will work with you and your budget to create a customized package of your dreams. 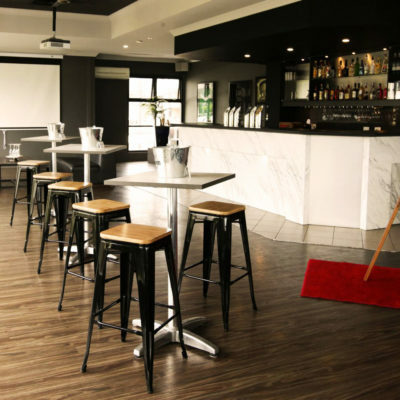 Our function rooms are stylish and our staff will be there with you all the way helping you to organise that special day and important event. 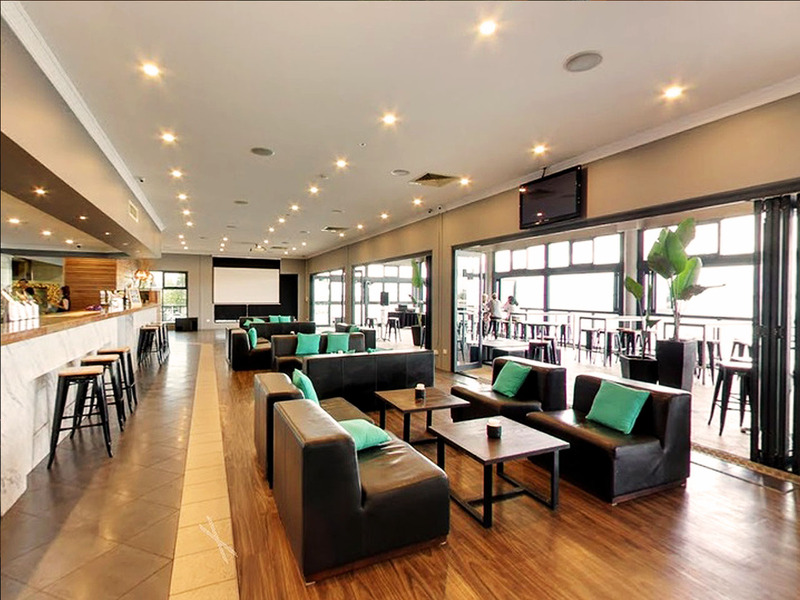 Our fully integrated audio and media system, private bar, superb food and matchless waterfront aspect means your event will have that priceless mix of the right food, drinks, music and most importantly, great atmosphere! 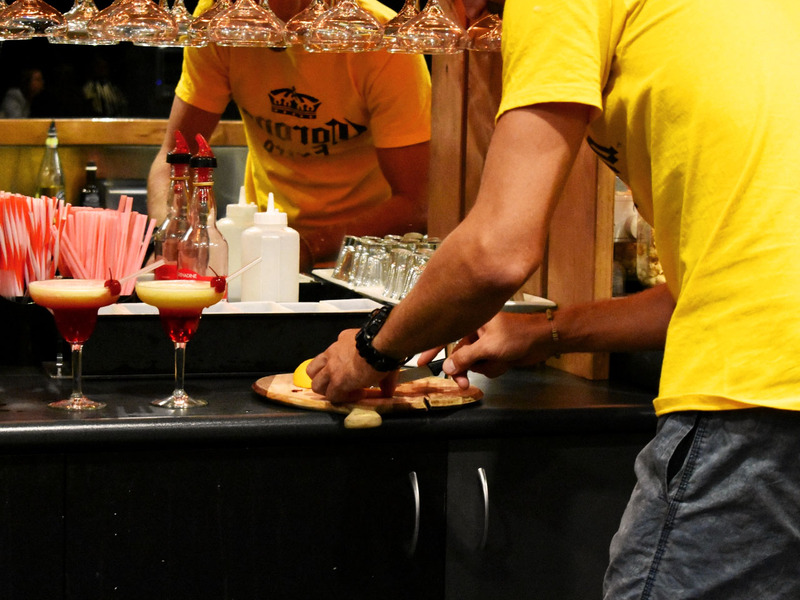 With venue hire a minimal cost, we can cater for any event customising to your budget, allowing you to create special memories your guests will treasure.